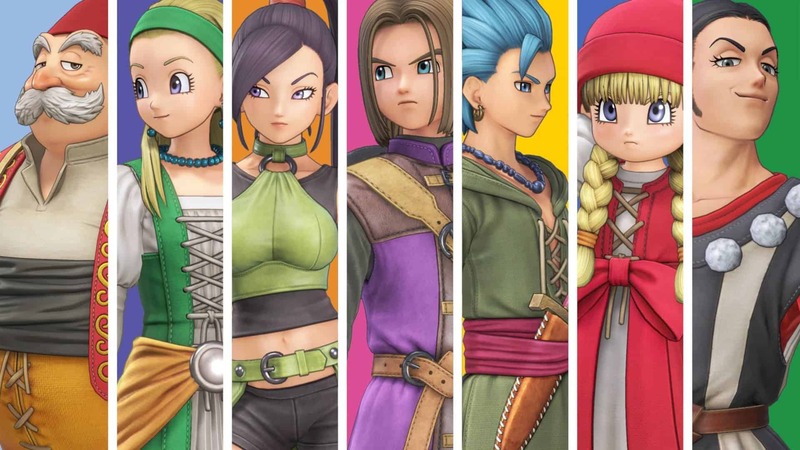 The Dragon Quest franchise has had a tumultuous journey. From humble beginnings on the Famicom and Nintendo Entertainment System, through to global disruptions and being crowned as the “father of JRPGs” sometime before the Western titles gained parity with their Japanese counterparts, especially in terms of name and localisations. Personally, my quest began with the then-titled Dragon Warrior VII. The size and scope of the open world, and the way you journeyed and met people that helped grow an entire village, which could take vastly different routes depending on the people you sent to it, really struck a cord with me over the years. I was flabbergasted that my small fishing village had nothing on my father’s sprawling, gambling city. Not to mention the incredible attention to detail on monsters whenever you entered a battle and the endearing narrative that tied everything together. 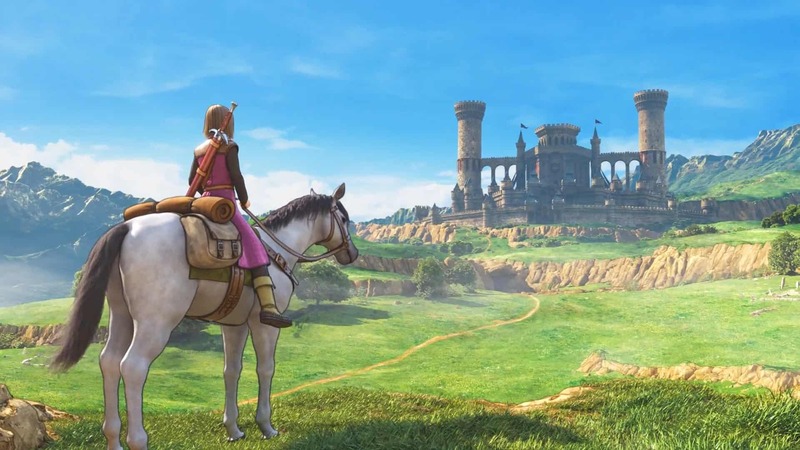 Fast forward about a decade and a half, and the world now has Dragon Quest XI – the eleventh main instalment in the franchise and fourth title to bear the name Dragon Quest, instead of Dragon Warrior. The game takes place in a brand-new setting with full high definition visuals, new 3D models and aesthetics that lets the series jump forward into the modern gaming era. With artwork from Akira Toriyama (Dragon Ball, Chrono Trigger), and directing from one of the writers of Chrono Trigger, Yuji Horii, the title has some wonderful pedigree behind it. 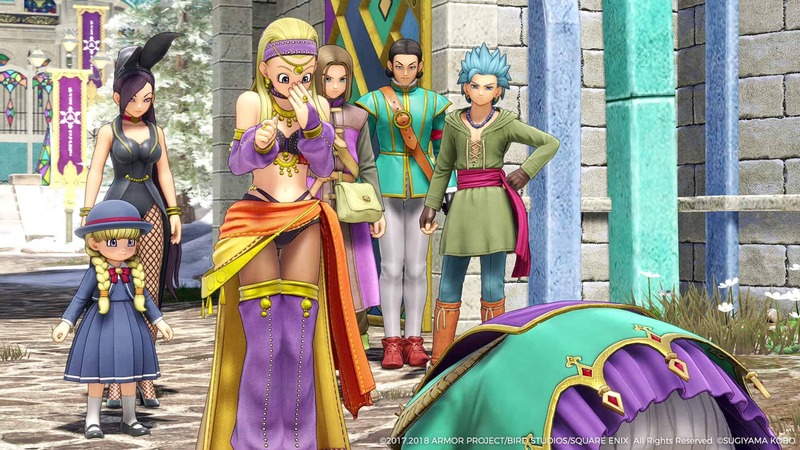 In this Vamers Dragon Quest XI Review, I go over the points that make this title worthy of playing for any Japanese Role-playing Game fan. There is a certain kind of charm to any game that refers back to northern mythologies. 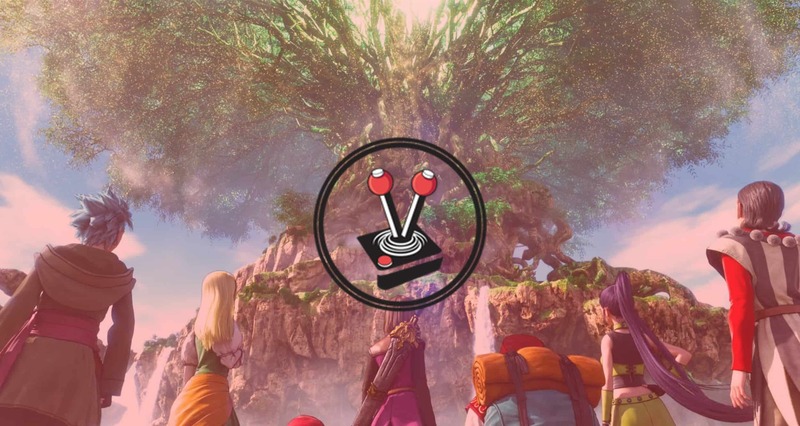 In this case, Dragon Quest XI opts out of the usual Final Fantasy world tree naming convention of Gaia, and instead goes for the ancient Nordic name of Yggdrasil. The story tells of the World Tree, Yggdrasil, and its avatar, the Luminary. The Luminary is a special being born of the tree’s boughs. It is also the only being capable of standing up to, and defeating, the Shadow Lord. Quite early on, it is revealed that the player’s character is this luminary, who is meant to save the world from ultimate destruction. However, not long after, the player character is dubbed a Dark Spawn and sent running for his life – persecuted and fleeing from town to town by the relentless Royal Guard of Heliodor. The majority of the game is spent in the open world, and in dungeons. While narrative sequences may seem heavy at first, it tapers off as soon as you leave on your journey. The open world in Dragon Quest XI is not as open as, say, Lost Sphear. Rather, it behaves more like small sections that connect via a bridge, road, or mountain pass, which you can explore, encounter monsters, and also meet new friends in. I have to say that the entire experience felt similar to the likes of Final Fantasy X. The story structure followed a similar path, while characters also kind of ended up playing the same roles. Key story beats also felt like a straight-up pastiche from its fellow Square Enix title. 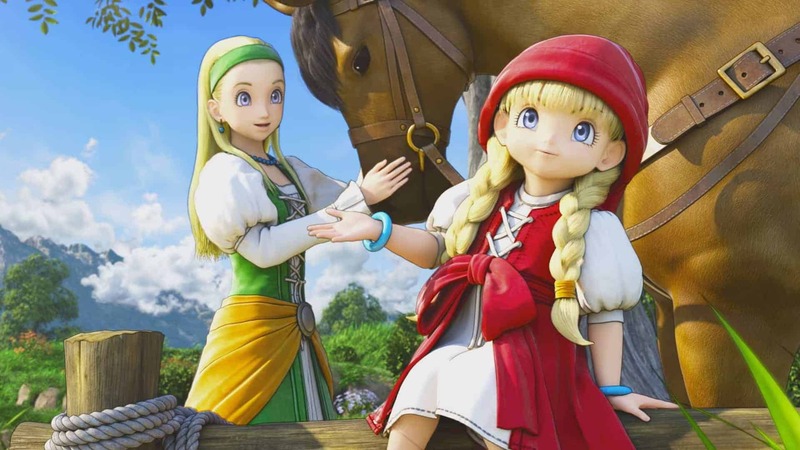 However, I have to say that, as a massive Final Fantasy fan, I feel that Dragon Quest XI did everything else better, and it all comes down to the aforementioned friends and companions. While Erik is pretty straightforward, his role in the battlefield is that of a thief. You later meet Veronica, a hot-headed blabbermouth that can lay waste to an entire forest if the need arises. Serena, on the other hand, is a healer. Her calm and collected demeanour is the polar opposite to Veronica. Sylvando is a star of a circus troupe, and easily one of my favourite characters. He steals the limelight everywhere he goes and always ends up as the centre of attention – not something you necessarily always want, but something that is just so great to experience. Another pair of note are Rab and Jade. This pairing is a weird duette indeed: a seemingly old and grizzled man, who partners up with a fiery ninja-like lady who can hold her own against multiple opponents. Their story unfurls as yours does, however, and it becomes clear down the road what their shtick is, and how it entwines with the rest of the party. Of course, the likeable characters and incredible narrative would be nothing without impeccable voice-over work – something that the original Japanese-only version of this title lacked. While the classic JRPG player in me loathes unnecessary voice overs, I do appreciate how Square Enix took the time and effort to voice the smallest of lines. Perhaps the only gripe I have is that the player character himself is pretty much mute – to the player. Throughout the journey, players can take part in dialogues and even make a choice or two as characters speak to you. These choices all come in detailed lines that I am pretty sure would work incredibly well as voiced lines… but they never are. The silent protagonist thing is an RPG staple, which is weird how much it bothered me in this game – but it did. I think the factor that made it worse was how little control the player gets over the look and feel for the protagonist. Usually, when a silent protagonist is displayed in the third person, they are accompanied by identity editors and the like. This time, Square gave players an already used slate on which they could write their name, and that is it. Dragon Quest XI does an incredible job of fusing classic RPG mechanics with new, modern gameplay mechanics. Random encounters have been removed from the game entirely. Instead, players can run around the open world and see the monsters that they might want to fight or avoid. 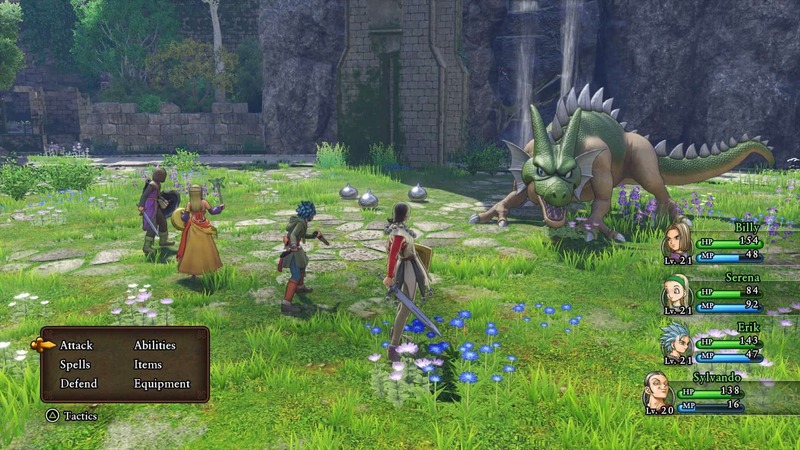 Similarly, Dragon Quest XI also features a menu system for battles similar to that of older Final Fantasy, and even Dragon Warrior titles. Exploration also makes a huge, classic comeback in this title. One of the more well-known quirks about classic RPGs is that players can often go around and break people’s pots. Well, what do you know? You can pick up pots and smash the crap out of them pretty much everywhere you go. Doing this leads to gaining possible loot, and even getting close to finishing off certain collectables. On that same note, the player character can also search through almost any drawer, chest, or closet, and take the contents inside. It is pretty funny how you can walk into anyone’s home, and raid their closets without them caring in the slightest. Exploring in Dragon Quest XI is pretty important to anyone who dabbles in achievements. The game features a ton of collectables, including Mini Medals that you hand in at the casino, and strange collectable items that the game likes to tease you with long before you even have the means to get them. Exploring also rewards you with money, potions, and in some cases, even gear and recipe books that unlock recipes for the next time you visit your camp. Another pretty staple RPG mechanic is the fact that monsters are everywhere. In fact, it is more of a natural occurrence at this point than simply a quirk. Usually, you would run around and monsters would pop out of nowhere, which would trigger a combat state. This time around, it is way more nuanced: once in the open world, the screen is zoomed out enough for you to see ahead and decide whether they are worth the effort or not. This way, you can plan ahead and attempt to avoid them if you are not looking to grind out a level or two before you move on to the next part of the map. You can even run them over while on horseback, which is pretty neat. Obviously, fighting monsters is part and parcel of pretty much any RPG game ever. Fighting monsters in Dragon Quest XI rewards you with experience points that you use to level up and unlock new abilities. Naturally, when you speed through maps on horseback and avoid many monsters, you might end up weaker than you need to be when you next encounter a major story point. Yes, levels matter in this game. 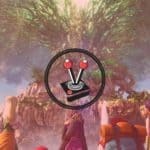 Square Enix knows that people do not always want to grind, however, and as such, created a solution – automated battles. While not as advanced as, say, the auto system of Final Fantasy XII, the automated battles system in Dragon Quest really delivers. I found that the best way to grind out a little bit of experience while I walked off to the bathroom or the kitchen, was to set party battle tactics to “Fight Wisely”. Afterwards, I would just initiate a battle and leave the game to do its thing. Fighting Wisely meant that my characters would always use curative or healing abilities when needed, or stronger magic and item attacks whenever the game deemed it necessary. I never felt that the game was using potions unnecessarily, or depleting magic bars too quickly if other means of disposing monsters was available. With that said, I must say that I had a very hard time trying to get certain things in the battle system to work. If you engage monsters before they see you, there is a good chance that you will get a preemptive strike on them. I think my game bugged out most of the time when I did this (that is until I just steamrolled monsters later on), as I had the monsters attack me first in many cases. In a similar fashion, I also have to say that the battling itself seemed to bug out every now and then. While I do not mind the turn-based system at all, many would argue that it is a tedious chore to sit around and wait as all actions are made. Imagine then, the possible frustration that occurs if you sit and wait… for nothing to ever happen. This happened more times than I would like to count. Fortunately, that was the extent of the bugs I experienced. Besides exploring and fighting, the game also features a lot of side quests and missions. Most of these revolve around quick chores that you can do right there and then. I hardly ever got sidequests where I had to pack everything up and venture onwards, only to return what would feel like hours later. Instead, most quests were set within the local area, which made them both convenient and fun to do. On top of all that, the game also features a Draconian Quest mode. 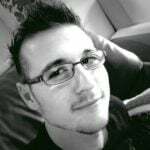 This is for people who actively seek challenges as it offers a spate of gameplay modifiers. These modifiers include upsizing monsters and making them more challenging, options to prevent fleeing in battles, gaining less experience, and more. Not only is this a sixty-or-more hour game, but it also lets you replay it with your favourite settings. 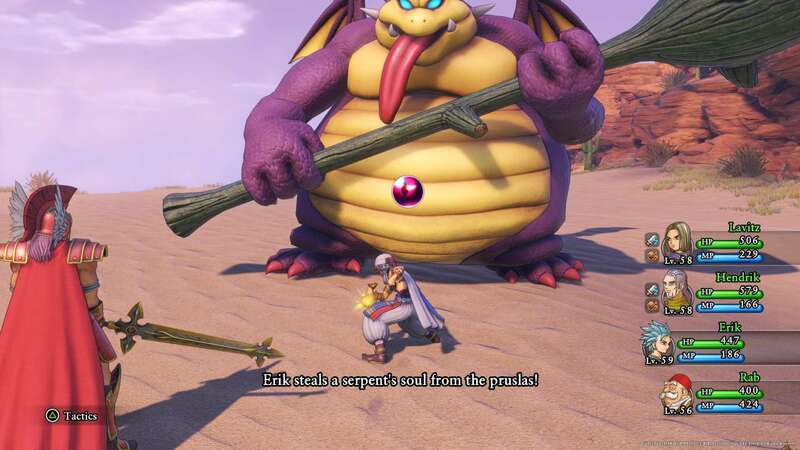 Dragon Quest XI is a visual treat. The game features the series staple anime-inspired look, which is particularly obvious once you see some of the characters in action. True to Akira Toriyama’s style, many characters are drawn like Dragon Ball characters. The player character, for instance, immediately brings Trunks to mind. 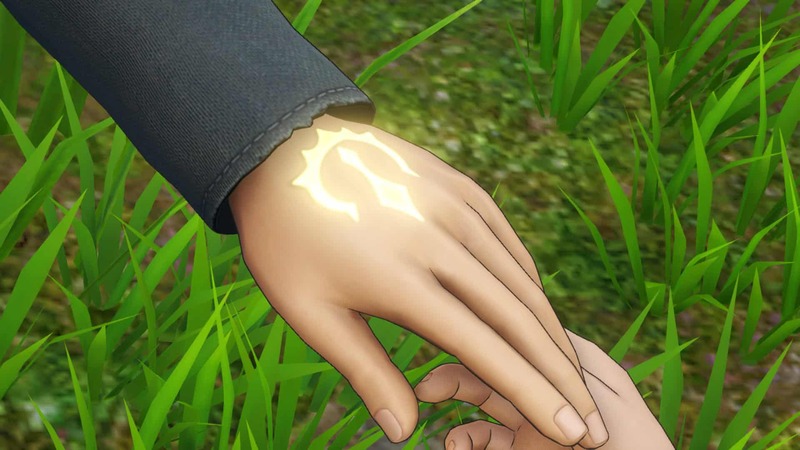 Even friends and companions are rendered in ways that immediately made them stand out as the main characters in the game. Sure, everyone else also looks good, but no one wants to play with a character that looks exactly like the town folk. The Unreal Engine also does a spectacular job at rendering models, textures, and shaders. It may not seem like it at first glance, but the game is actually incredibly well detailed. Even if it does take the same liberties that many cartoon and anime shows do when it comes to animation and style. However, it also features special effects and shaders that you would only find in titles that try to make it as photo realistic as possible. I also love that characters feel like they actually have weight to them. Even with the cartoon graphics, it shows how grounded they are. Character movement, in particular, is incredibly smooth, and I have not experienced any bugs where companion tracking seemed off, or the player got stuck on a piece of foliage or boulder. With all that in mind, I must say that the game looks incredible. The anime aesthetic that the Dragon Quest games have always had, makes it look like it is some kind of spin-off to Dragon Ball Xenoverse 2. The superb animation and movement perfectly work in tandem with the rest of the game’s assets. What I particularly like about this is how the world and the characters fit together flawlessly. While it is not true-to-life, it is easy to be embraced by it. The same goes for the world. When cutscenes end, and gameplay starts, there is a seamless transition that, when not paid attention to, might make it hard for someone to realise they can start playing. Of course, the open world and gameplay bits have their own limitations where highly cinematic cutscenes do not, and it is easy to see whenever the actual game comes into play as soon as you are used to it. The fact of the matter is that the there is a kind of “getting used to” element here, but it is the spectacular kind. The PlayStation 4 Pro handles the game incredibly well. The game is capped at 30 frames per second on both the base console and the Pro variant, however, it runs at a significantly higher resolution on the stronger console. According to Digital Foundry, the game renders at native 900p on the PlayStation 4 and 1728 checker board upscaled to 2160p or 4K ultra-high definition, depending on your choice on PlayStation 4. This is incredible, considering the world is pretty much as open as you can get, with minimal loading found between map transitions. From a pretty neat premise to loveable characters and a beautiful world, it seems that Dragon Quest XI has it all. The story may seem like a standard anime affair, but it actually takes itself seriously when it has to and knows how to let off some steam when required as well. Similarly, plot twists are abundant – but not in an annoying way; and the game easily spans about 60 hours in length. 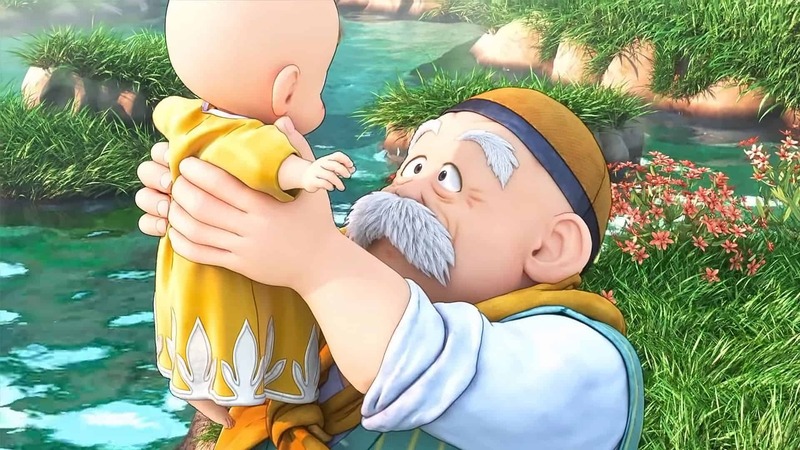 Companions are especially loveable in Dragon Quest XI. The last time I felt this close to companion characters was with Final Fantasy XV, and this time around they were not even with me from the start! There is also incredible replayability. For any achievement hunter out there, I would recommend playing through one for the story, and then throwing it on New Game +, along with Draconian Quest mode for the rest. The mere fact that it has a customisable difficulty mode should already be a good thing in anyone’s books. I have to say that the game has a lot to do. Side Quests never seems to become fewer, and characters always have something to say. There is even reason to return to old towns and to talk to people you have not talked to in a long while. However, whatever it is that strikes your fancy, I guarantee this game probably has it. The only major downsides are the silent protagonist and a slightly buggy battle system, for what is an otherwise outstanding RPG! From a pretty neat premise to loveable characters and a beautiful world, it seems that Dragon Quest XI has it all. The story may seem like a standard anime affair, but it actually takes itself seriously when it has to and knows how to let off some steam when required as well. Similarly, plot twists are abundant - but not in an annoying way; and the game easily spans about 60 hours in length. Companions are also especially loveable in Dragon Quest XI. The only major downsides are the silent protagonist and a slightly buggy battle system, for what is an otherwise outstanding RPG!